Genius SP925BT Bluetooth Speaker Now In PH, Priced Quite Low At Just 2650 Pesos! Home / audio / genius bluetooth speaker ph / genius sp925bt / genius sp925bt ph / genius sp925bt specs / news / speakers / Genius SP925BT Bluetooth Speaker Now In PH, Priced Quite Low At Just 2650 Pesos! Need a portable quality Bluetooth speaker? Genius got you covered. 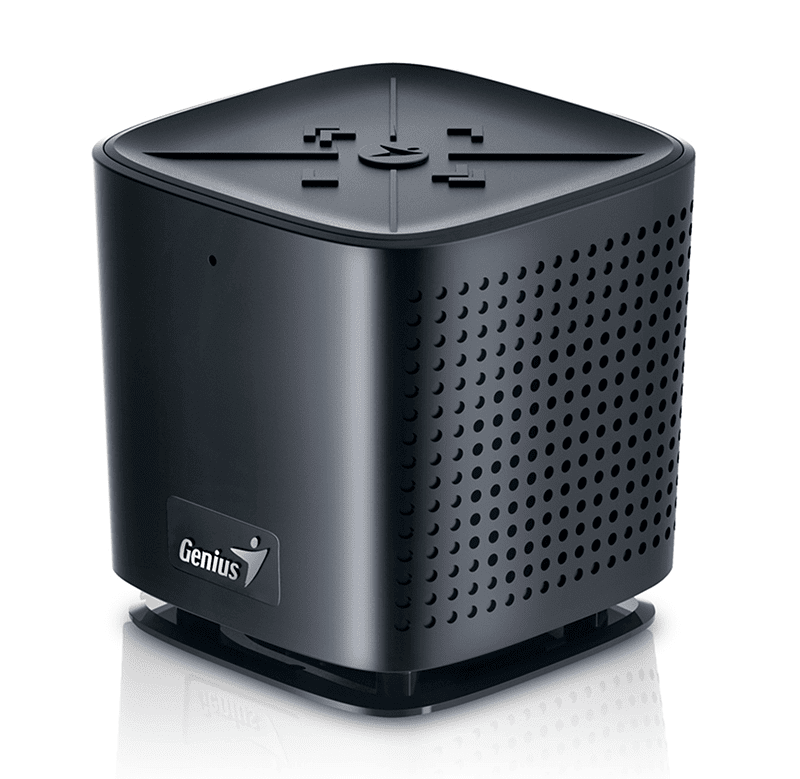 They just announced the Genius SP-925BT Bluetooth speaker is now readily available in the Philippines. That portable Bluetooth speaker is a great speaker to be paired on your smartphone, laptop and tablet while watching your favorite movies or listening to your favorite tunes. It's powered by Bluetooth 4.0 technology that enables you to get wireless connection up to 10 meters away. It also has 8 hours of music playback for your long lasting musical enjoyment, USB charging capability and built in microphone feature that lets you take calls when needed. What I'd love to experience here is this speaker boast a 360 degree sound projection to give you a wider soundstage compared to other Bluetooth devices. It also powered by a 5 watt speaker driver and a passive radiator based subwoofer to give you that extra whoomp and heart thumping bass. Genius SP-925BT is available in the Philippines thru MSI-ECS accredited resellers and priced at just 2,650 Pesos.